It features different scale meeting and function rooms with state-of-the-art business facilities. A well-trained hospitable team meets you top-class standard service and makes everything perfect. 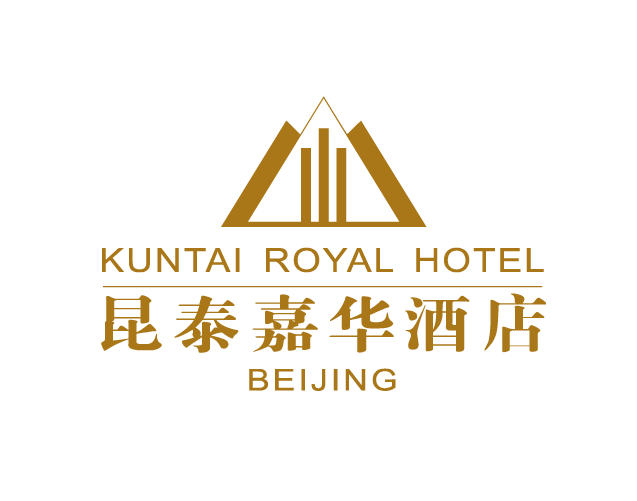 KunTai Royal Hotel is an ideal venue for your special event. Our spacious multi-functional Conference Hall is ideal for seminars, conferences and exhibitions of different sizes. The hall is furnished with high-tech audio visual equipment, microphones, projectors, video recorders, sound recorders, televisions, platforms, white boards and karaoke system. Our attentive staff will certainly look after all details to ensure your functions are successful and productive.